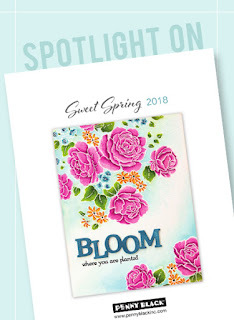 Have you been ooohing and aaahwing over the new Sweet Spring Collection at Penny Black? 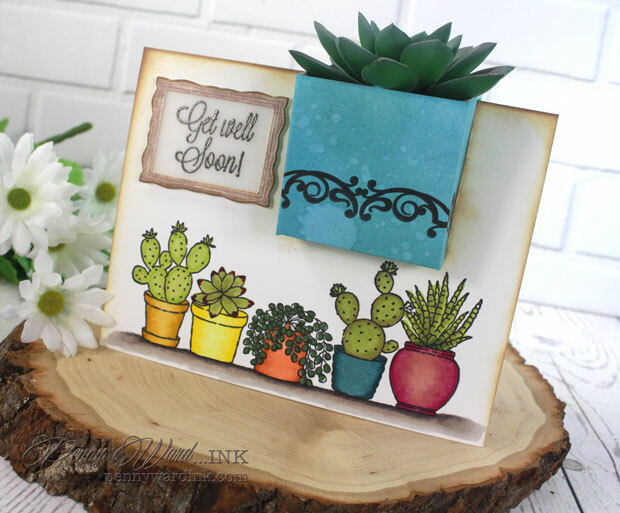 I love, love, love this new succulent stamp. So fun to color with Spectrum Noir markers. How do you get that box into the card you ask?!? 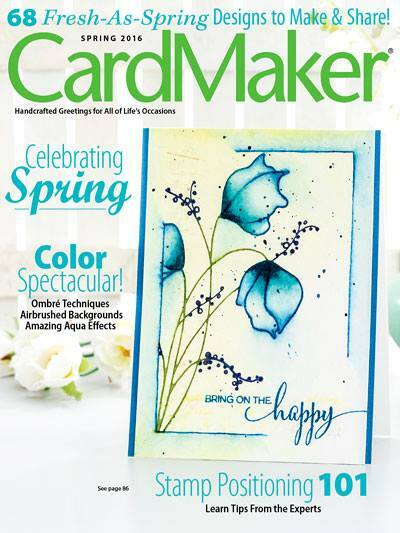 Start with a basic card base of 4.25 x 5.50 inches. Along the top fold, cut out a 2 inch square. 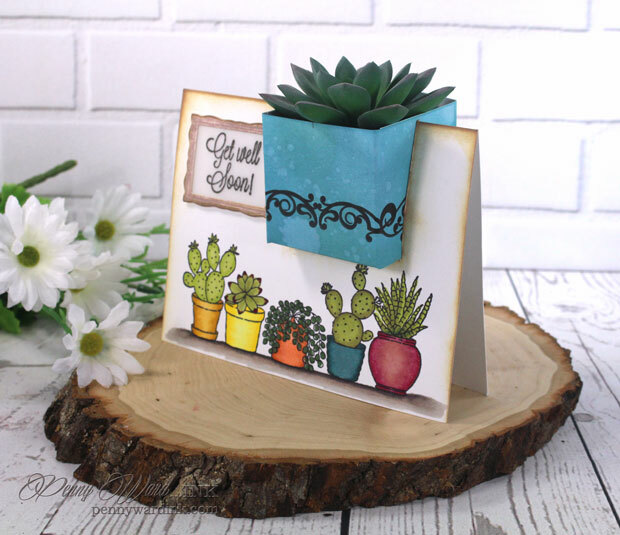 Stamp the adorable succulents from the Happy Together set along the bottom and color. My vases have a touch of Sparkle pen added to them. Stamp and heat emboss sentiment from the Eloquence set onto Vellum. 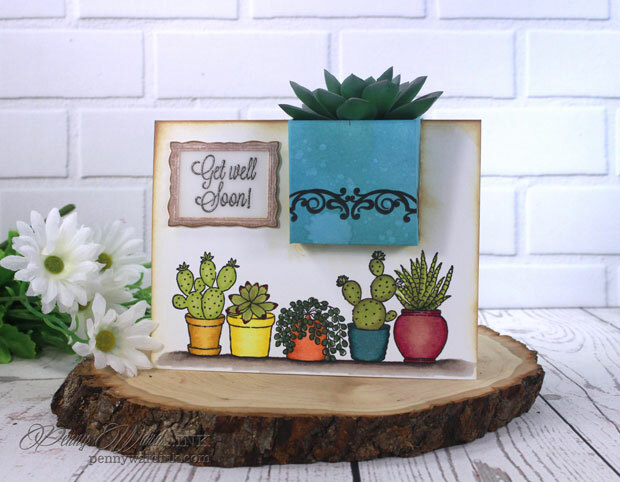 Die cut Frames, ink and add sentiment to backside. Adhere to card front with foam adhesive. Cut cardstock 6 x 6 inches, score at 2 inches all the way around. Snip along score lines to center fold on two opposing sides. Fold up and adhere together to form box. I stamped mine with Flourish Borders to give it a little something, something! Add a Dollar Tree succulent to box. Penny this is one of the most unique cards I have ever seen. And it is just beautiful. I am going to give it a try and hope it works out for me. Thank you for being so inspirational.